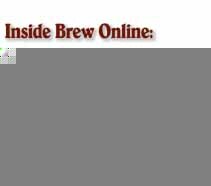 Perform keywords searches on the Brew on-line archive. 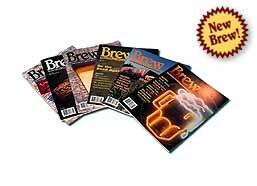 The Brew page probably won't look right if you're not using Netscape 1.1 or newer. All-American Publishing unless otherwise noted.